The founding kidOYO student has now progressed from pre-K through 6th grade, prioritizing learning to code using tools and methods aimed at project-based outcomes as a primary means of skill and knowledge development. Along the way, thousands of peer learners have participated in numerous event types aimed at learning how to code, make, and own. Computer Science, engineering and entrepreneurship education among a community of students and mentors, motivated by skill development priorities. 20 learning sessions, each lasting 2 hours. 1 Lead mentor, a University-enrolled college-mentor with zero AP CS teaching experience. 3 Support mentors, University-enrolled with AP CS A test taking experience (all scoring 5 on respective tests). "Pencil & Paper" were used as training materials for all class learning and test taking activities. 1 Book + class notes. Each of our students who participated in this challenge chose to do so of their own volition, realizing that they would be pursuing a purely academic objective, with a $ cost, accelerated from the general student population taking this test in 11-12th grade. 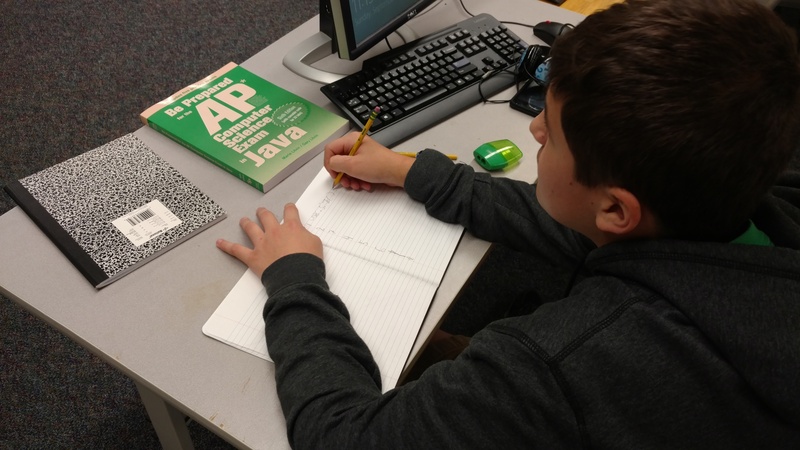 The goal projected to this group of students was aimed at measuring how much "Computer Science" they had learned and could demonstrate mastery of through the academic AP test, having invested their time learning to code by aiming exclusively at project-based outcomes. 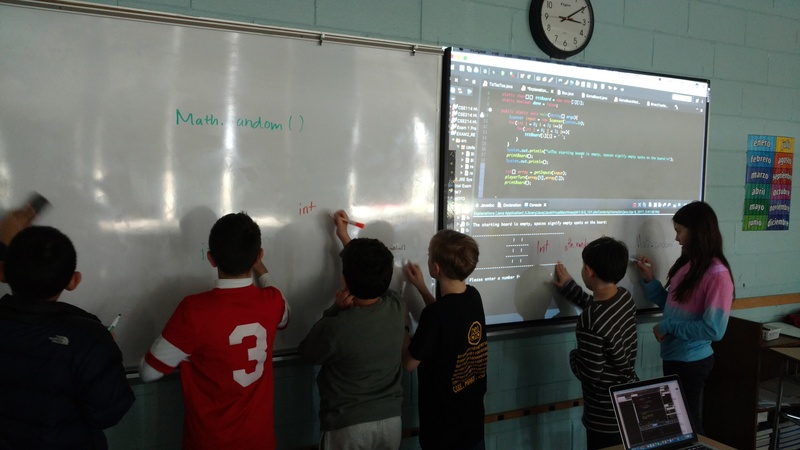 Additionally, their goal was to score a 3+ and earn University-credit (via Stony Brook University, Department of CS) at an accelerated age, so that they could pursue learning goals beyond the restrictions of K-12 pedagogy in the year 2017. Learning to code and computer science education have closely related goals, but they do not necessarily point at the same end goal by Individuals. 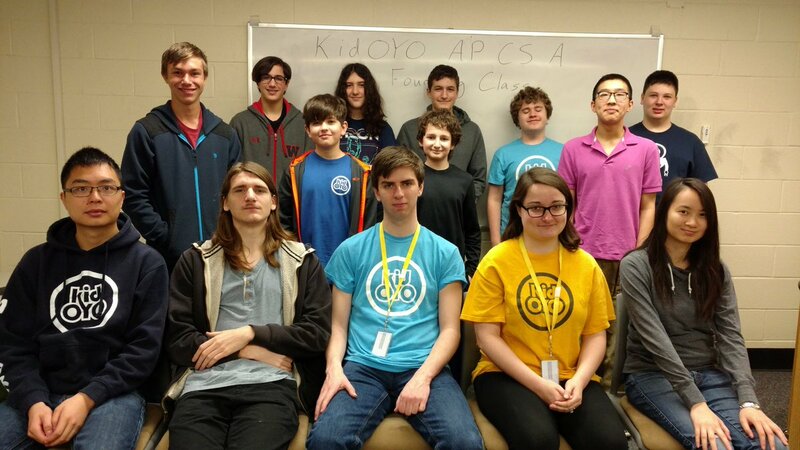 With this experience behind them, and lacking any further goals within the K-12 framework of computer science education, the kidOYO Founding students taking the AP CS A test have now begun moving to higher order and real world goals, where skill development and greater dexterity of research are involved. 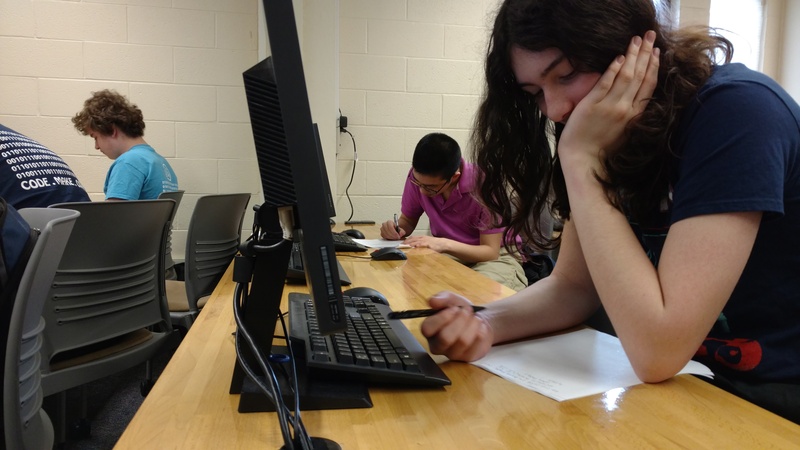 As we enter the 2017-2018 school year, a new batch of kidOYO students are taking aim at the AP CS A test, many having acquired mentors in math to help propel them into knowledge terrain that disjoints learning possibilities from age or grade-level expectations. At kidOYO, we continue to empower kids to own their own education, and work with teachers in a growing number of classrooms to utilize advanced methods to increase the quality of learning outcomes that emerge from students in our care. 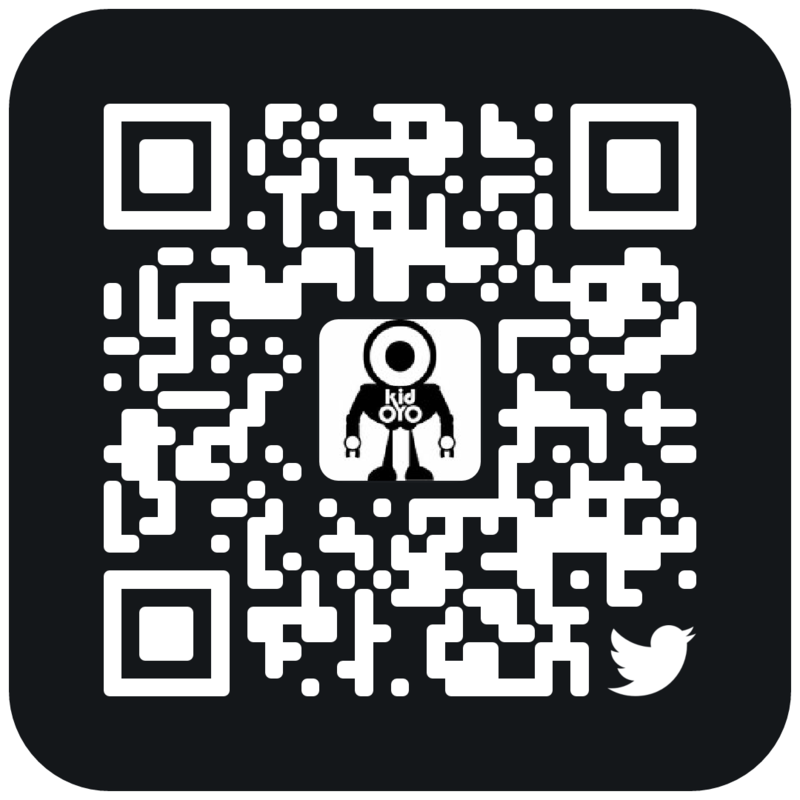 Leading Community of Kids Coding, Making, Owning Education.